This versatile, easy to use Video Conferencing system is ideal for general business communications as well as distance learning. 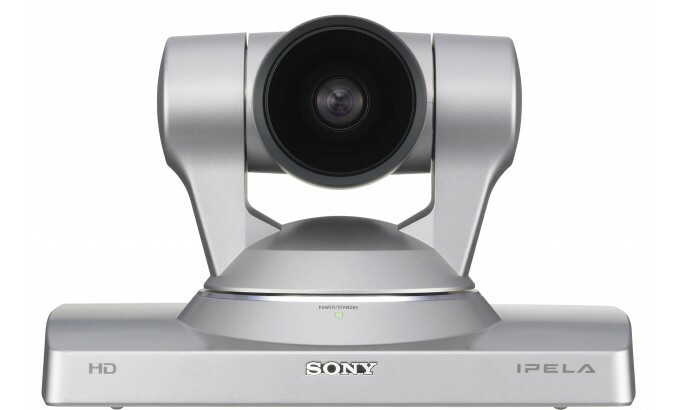 The compact, mainstream videoconferencing system includes a High Definition PTZ camera with new 'BrightFace' by Sony. You'll enjoy crisp images in any lighting conditions based on Sony image sensor technology – even dimly lit rooms where a projector's being used. Superb picture quality is partnered by clear, echo-free stereo audio so every participant can be seen and heard clearly. Also included are an HD video codec unit, two microphones for stereo and a HDMI cable for easy connection to a video monitor, TV or display. Set-up and operation are refreshingly straightforward. The supplied remote commander allows easy one-touch dialling from your contacts list. Conference participants can share smooth, clear video and voice together with presentations from your PC. A choice of screen layout options makes it easy to configure video conferencing and PC data displays just the way you want to. Voice-activated switching automatically detects who's speaking, displaying their picture as the main image alongside smaller images of other participants. Optional software makes multi-point conferences are just as simple. The PCS-XG80 can be configured to communicate with up to five remote sites, including a mix of IP and ISDN connections. In addition, two main units can be cascaded to support a maximum of ten sites. 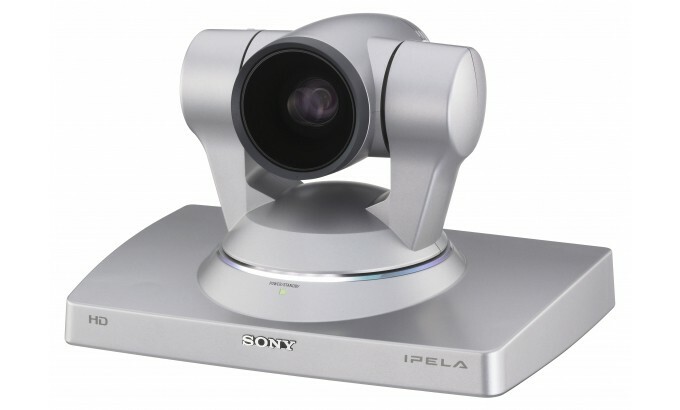 The Sony PCS-XG80 (Arrow300) easy to use Video Conferencing system is ideal for general business communications as well as distance learning. Note our refurbished XG80 systems come with the DSG80 and MCG80 software licenses. Click the buttons below to see how this software enables some cool features. 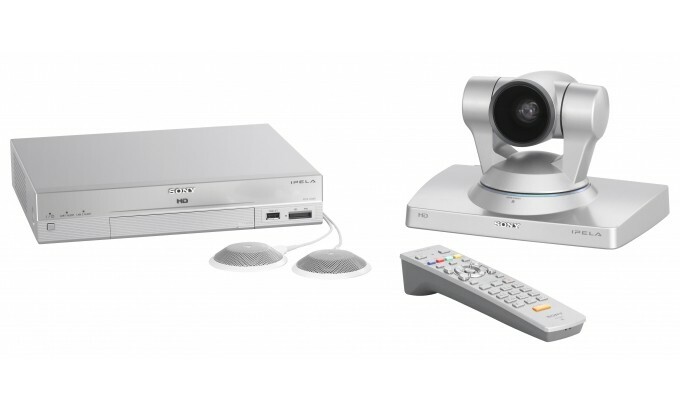 These refurbished Sony PCS-XG80 (Arrow300) easy to use Video Conferencing system is ideal for general business communications as well as distance learning. With 12-month warranty. 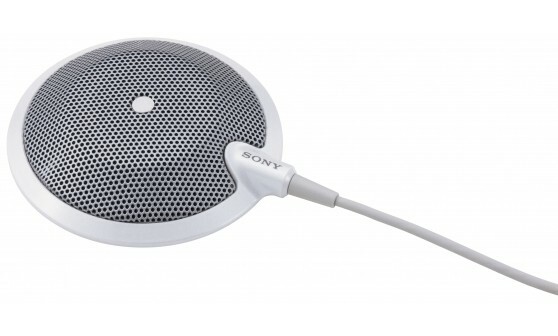 This item already includes 2 x PCS-A1 omnidirectional microphones. This item already includes 1 x PCSA-CXG80 camera. The system can be upgraded with PCSA-DSG80 solution software. The system can be upgraded with the PCSA-MCG80 solution software.